You’ve made up your mind that the upcoming year will be one where you pay more attention to your oral health. This year hasn’t been the best for you in that department, so you’ve got some issues you need to address. 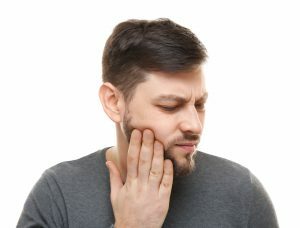 One in particular is a tooth that has severe pain when your bite into hot or cold food. The sensation seems to permeate your whole body when it happens, stopping you in your tracks until it lessens. Your Upper Arlington dentist says that this may a sign that you need a root canal. Read further to learn what symptoms to look for and the options available to you. The most common sign that you may need a root canal is tooth pain. This can range from sharp pain when biting down on food to a more lingering kind that may last up to 30 seconds. The procedure is named this because it refers to the cleaning of the canals inside the root of your tooth. It is usually reserved for a badly damaged or infected tooth. The procedure involves removing the damaged area of the tooth (pulp), cleaning and disinfecting it and then filling and sealing it. Usually, this situation is required in cases of cracked teeth, deep cavities, repeated dental treatment or trauma. X-Ray – If your dentist thinks that there’s a chance that you’ll need a root canal, she’ll begin by taking an X-Ray to locate the decayed area. 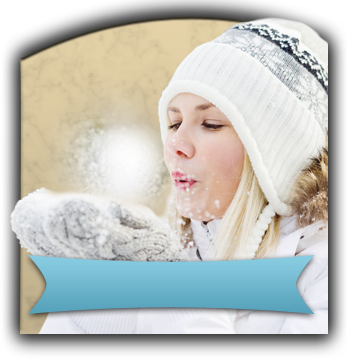 Anesthesia – Before starting the process, she will administer local anesthesia to the affected area. Pulpectomy – The next step is to make an opening so that the decayed tooth pulp can be removed. Filling – The final step is to fill the vacated area and then seal it with cement. Now you’re back on track and ready to get your new year off to the right start, by practicing proper oral hygiene and eating healthy foods to protect your mouth, teeth and gums. To avoid getting back into a situation where you have such acute tooth decay that requires immediate repair, make sure to visit your dentist semi-annually for cleanings and examinations. Angela Courtney, DDS received her Bachelor of Science degree in Biology from Bowling Green University. She then went on to earn her Doctor of Dental Surgery degree from Ohio State University College of Dentistry, also receiving post-graduate training from the Las Vegas Institute for Advanced Dental Studies. 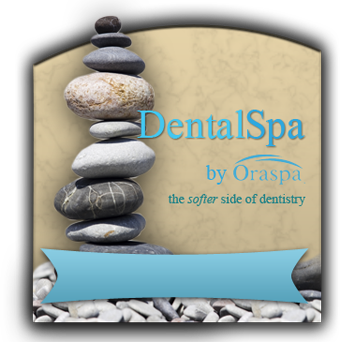 Dr. Courtney is a member of the American Dental Association, Ohio Dental Association and Columbus Dental Society. She practices at Artistry Smile Center and can be reached for more information through her website.